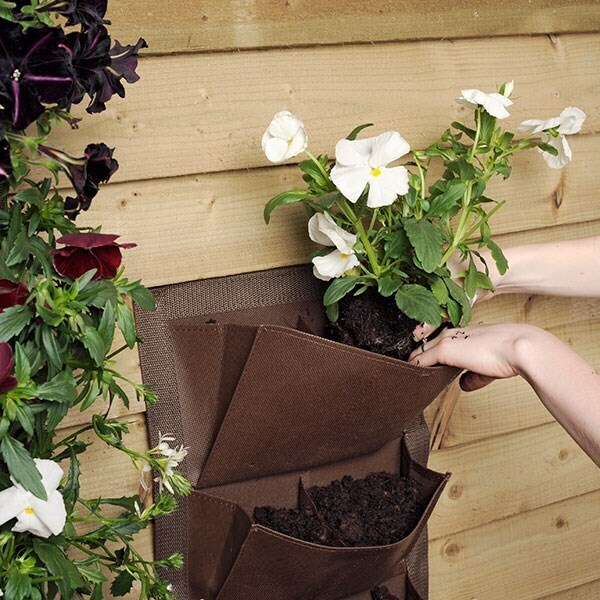 These planters are a clever design which allow you to create a striking display on a previously unused and dull space. 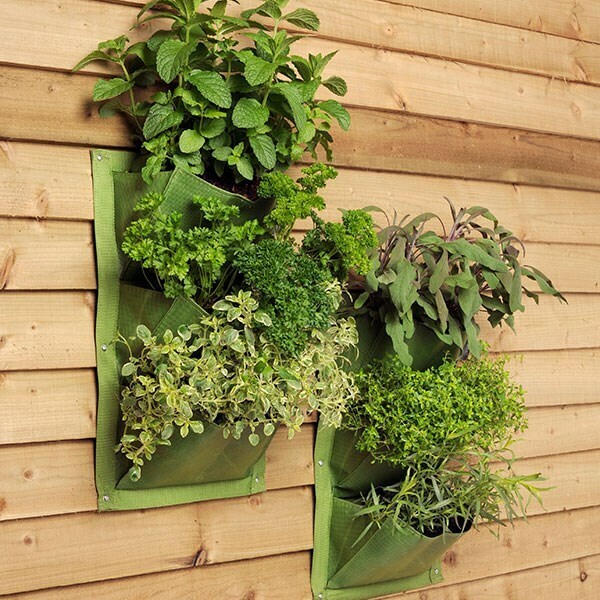 Simply screw these high performance, durable planters onto walls and fences through the stainless steel eyelets to create a living wall of flowers, herbs and salads. 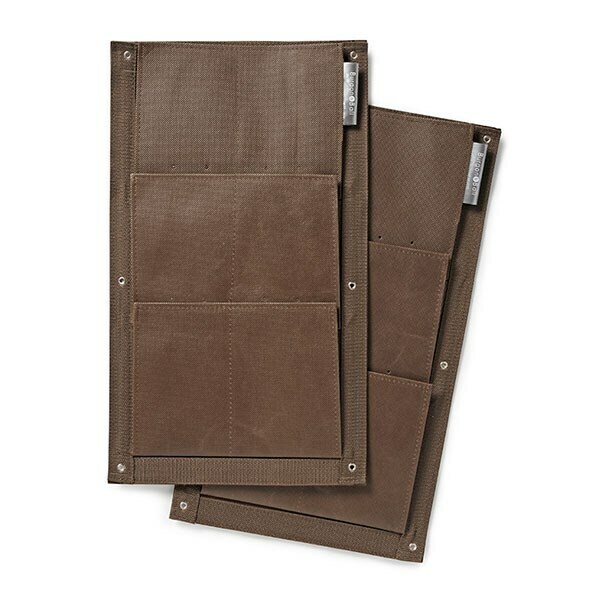 Supplied in packs of two, these planters feature three pockets each which is ample space for six plants. 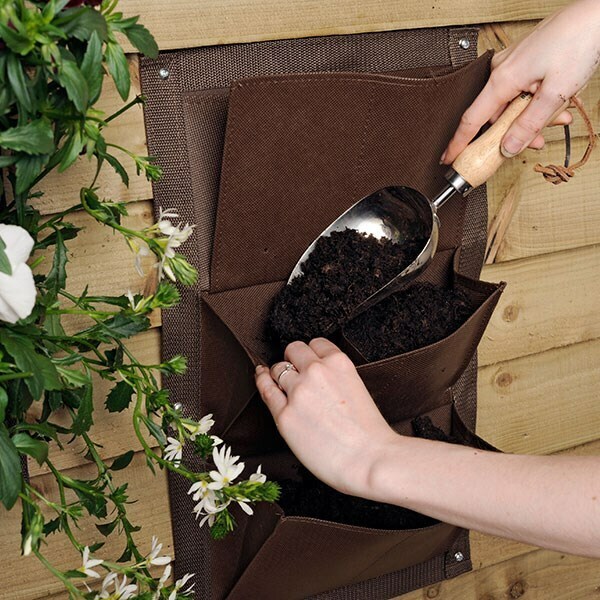 The top two pockets feature drainage holes which will water the plants below. 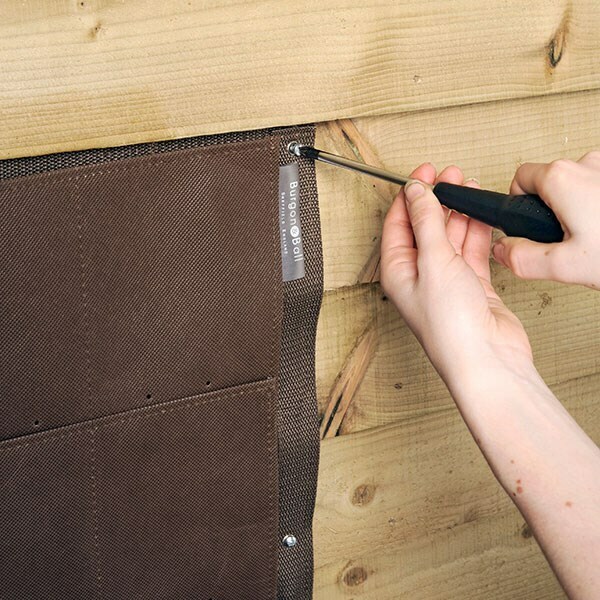 The bottom pocket is sealed to prevent water and compost leakage.